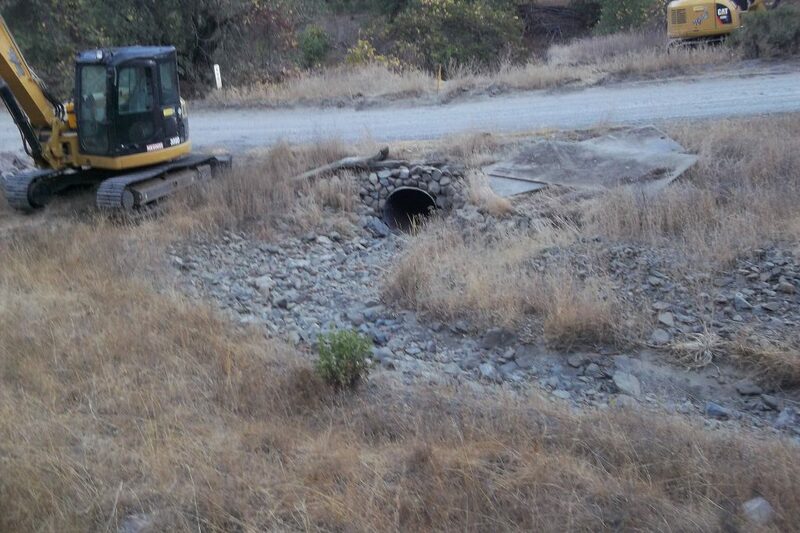 From 2010 to 2014, this project upgraded 14.6 miles of ranch roads in the Forsythe Creek watershed, tributary to the West Fork Russian River. Implementation was based upon designs to withstand a 100-year storm event. Of special note was the construction of a 140-foot long bridge over Mill Creek on Reeves Canyon Road which replaced a 100-year old wet stream crossing that damage aquatic habitat and harmed aquatic animals. The project prevented an estimated 48,800 cubic yards of sediment from entering the stream system. 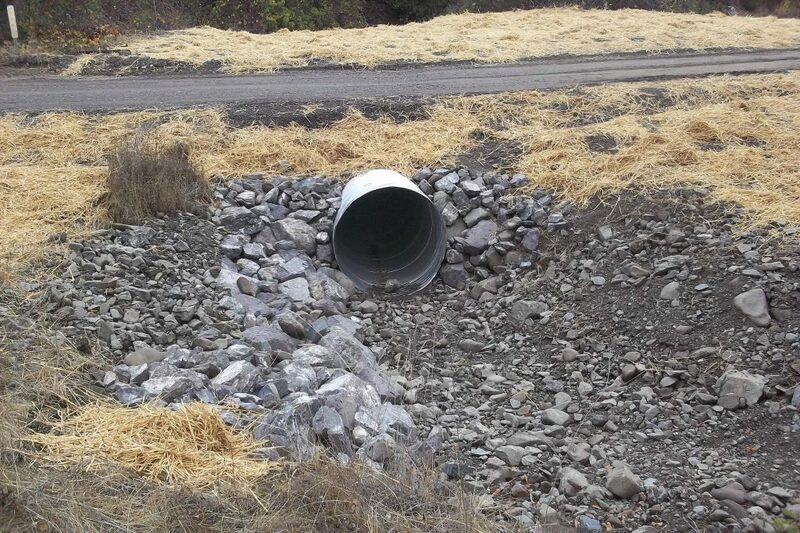 This project involved a partnership between the Natural Resource Conservation Service (NRCS), Mendocino County Department of Transportation (MCDOT), California Department of Fish and Wildlife (CDFW), MCRCD, and the landowners, with funding by the North Coast Resource Partnership, Caltrans, NRCS, CDFW, and MCDOT.